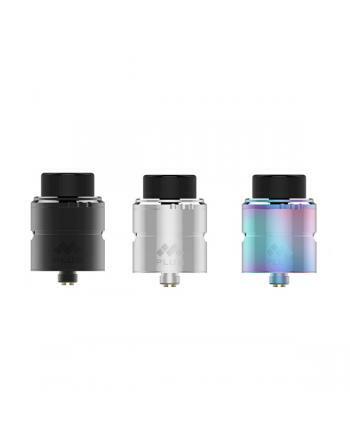 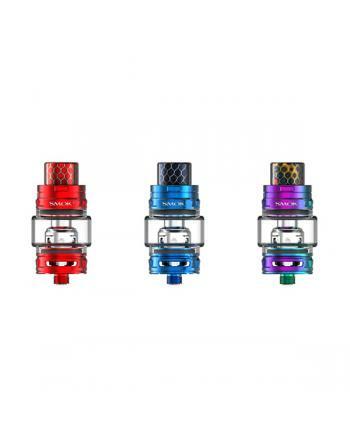 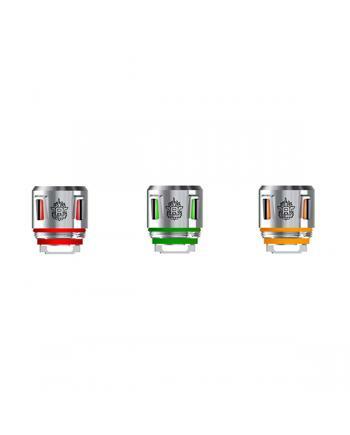 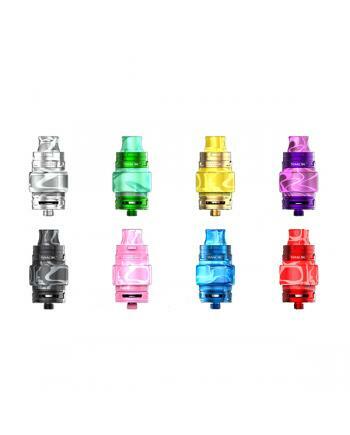 Description: Newest vapefly mesh plus RDA, made of high quality stainless steel, three fashionabl.. 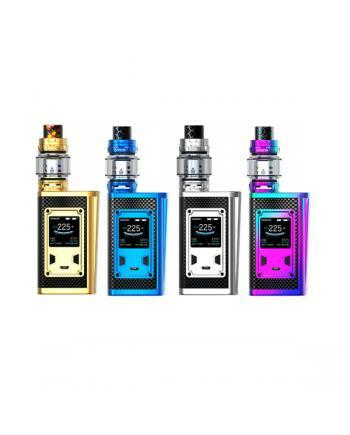 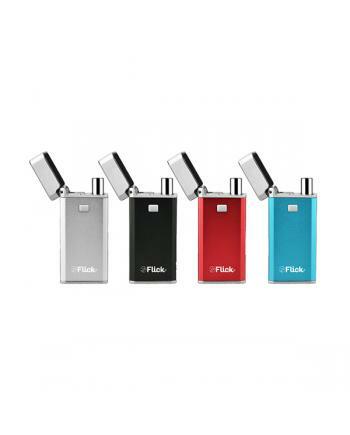 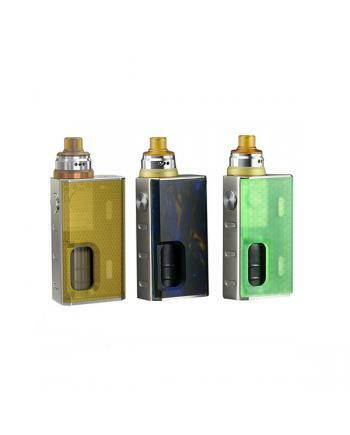 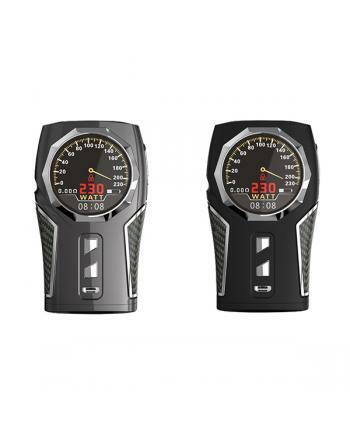 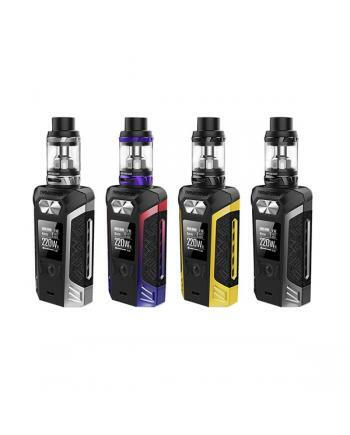 Description: The newest yocan flick is 2in1 vape kit for wax and e juice, with simple zippo style.. 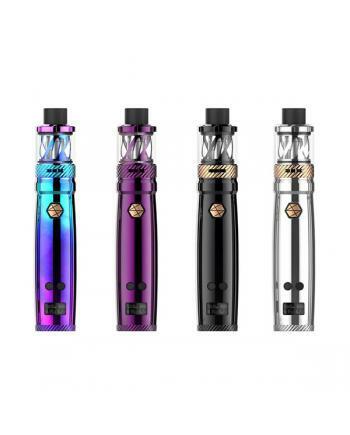 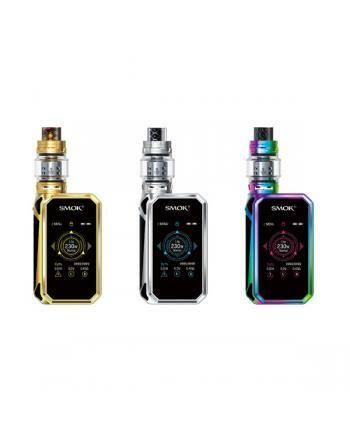 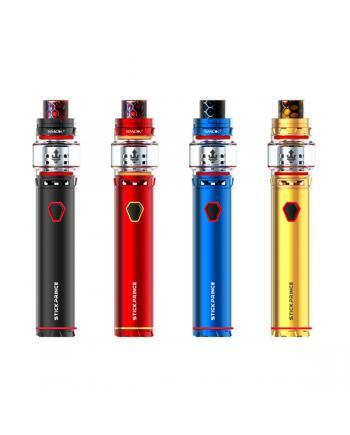 Newest smok vapor pen stick prince, eight fashionable colors available, the new vape pen includes va..